Our experienced tax associates will offer you the best advice, whether you are filling your corporate, business or personal income taxes. They will be sure of all tax breaks available, as well as filing your taxes accurately and on time. Wherever is possible with E-File, you can have your tax refunds as early as five to ten business days, from the day they are filed. Dependent's name and birth dates who reside with you. 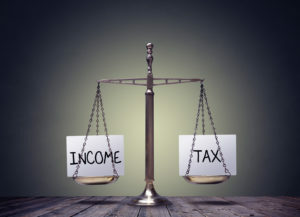 Your most recent Notice of Assessment or T1 Income Tax. All official Government Slips for Income and Deductions. Rent or Property Tax Receipts for lower Individual and Families Income. Employment Expenses,we will need a signed form T2200 for your employer. Income Statement for the current year. 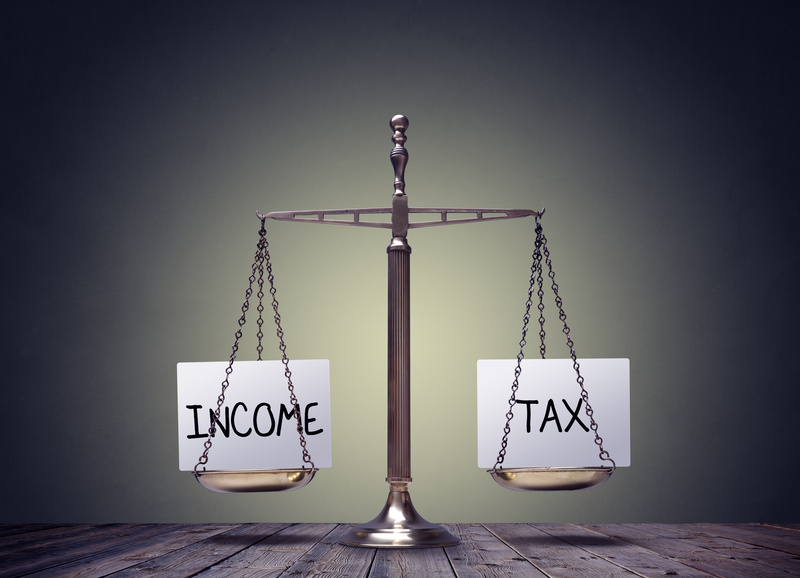 The last Statement of Business activity or T1 Income Tax. Small Business Tax Returns, current and previous years. Balance Sheet and Income Statement for the last and Current Year. The last Notice of Assessment. Pre-Bankruptcy and post-Bankruptcy income tax.